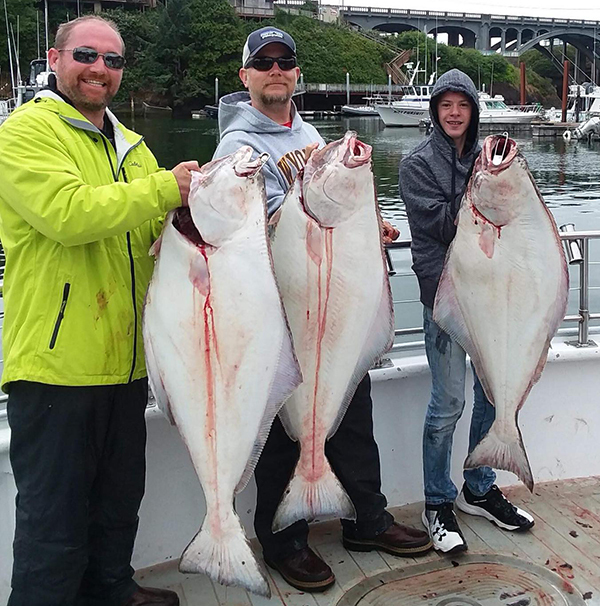 Captain Tyler Turner checked in this afternoon with an update from the Tacklebuster out of Dockside Charters in Depoe Bay, OR. 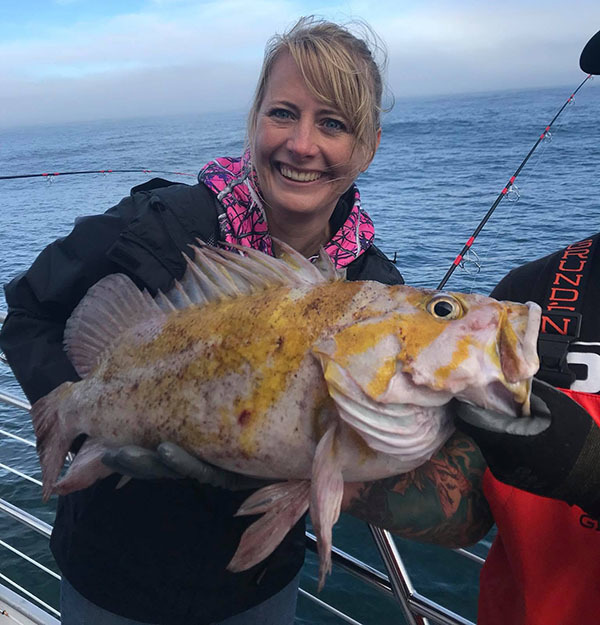 Today we had 18 anglers catch 72 Rockfish and 18 Lingcod. 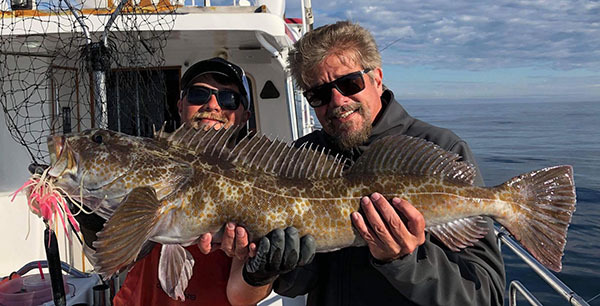 Our standout fish today was this beautiful Copper Rockfish! 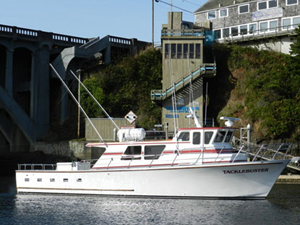 When you call Dockside Charters be sure to request the Tacklebuster and tell them you heard about it on ORFR. We are a go tomorrow call Dockside now to get in on the action!